An angry mob attacked the Ibeshe Police station in Ikorodu, Lagos state on Wednesday following the death of an Okada rider that morning. It was learnt that an Okada rider by the name Paul who hails from Ebonyi state died on Wednesday morning following an accident he had the night before. The Okada rider was said to have been trying to avoid a police checkpoint when he was chased by the police into the gutter. Following the accident, the Police officers were said to have taken the Okada to their station while leaving the Okada rider there in the gutter. The Okada rider was later taken to the hospital by friends and family where he died the next morning. Enraged by this, his corpse was taken to the Bale’s palace who pleaded for calm, promising to do something about the matter. The crowd however, took the corpse of the late Okada rider to the Police station. On sighting them, the police fired shots into the air to disperse them. The mob rained stones and bottles on the police station. With the officers on hand resisting the attempt by the mob to gain access to the station, the mob found a police van and burnt it. Responding to the situation, the Police PRO described the attack as unwarranted. 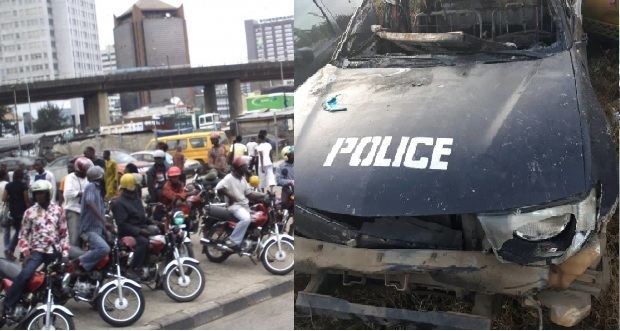 He said “The Lagos State Police Command notes with regret the unfortunate burning of a police patrol van stationed at a black spot in Ibeshe, in the Ipakodo area of Ikorodu, Lagos State, by irate motorcyclists, aka okada riders, around 10.45am today (Wednesday). 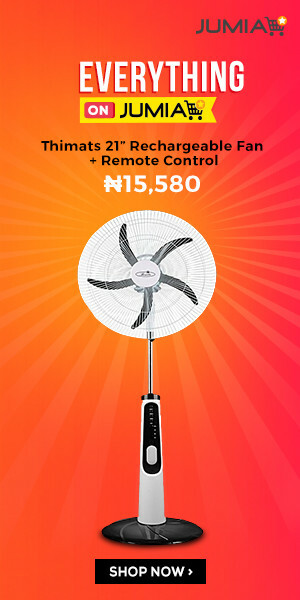 “The incident was occasioned by an encounter between policemen manning the black spot and an okada rider plying the route way beyond the Lagos State approved time of 10pm. “As he approached the police pin down point, the police team observed that he carried a passenger with a big bag placed between him and the rider and so they flagged him down. But instead of obeying the police signal, the okada man increased his speed in order to evade police scrutiny. Sadly, he ended up in a ditch and passed on, while his associate with the suspicious bag vanished into thin air.